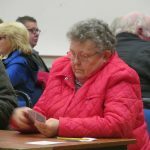 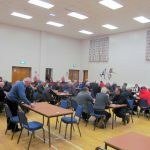 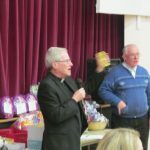 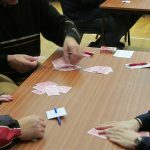 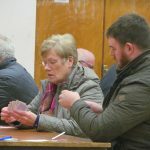 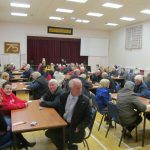 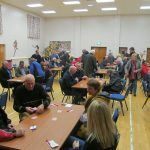 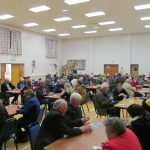 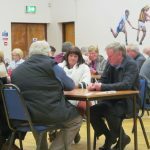 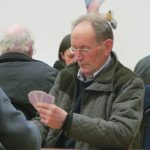 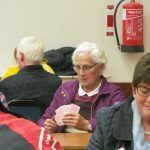 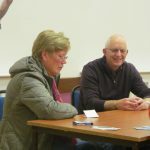 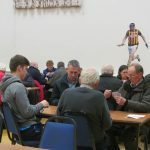 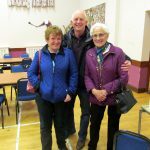 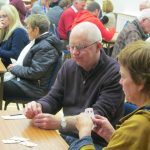 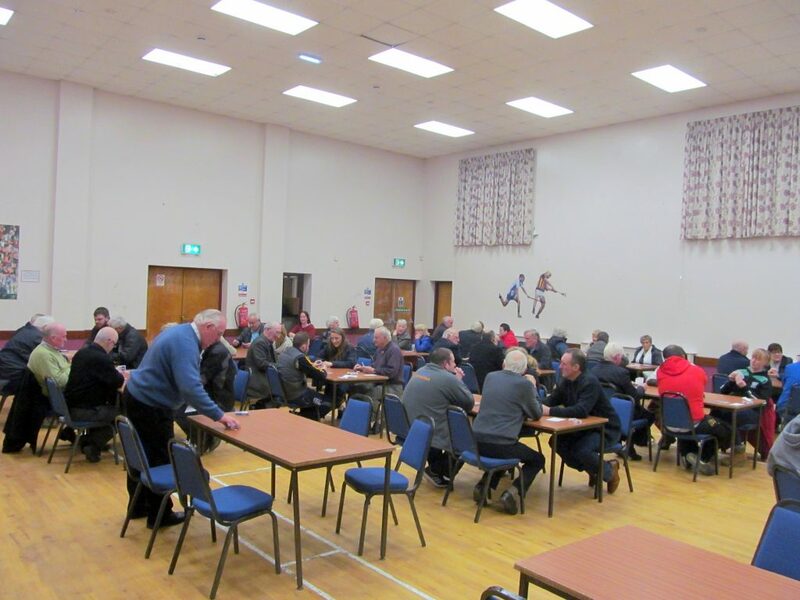 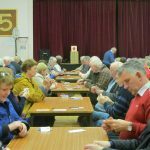 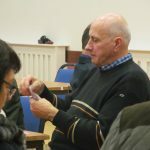 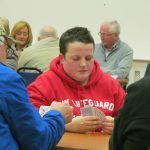 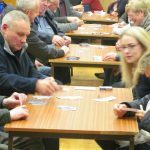 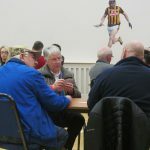 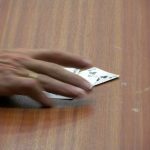 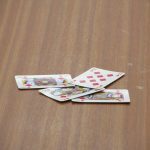 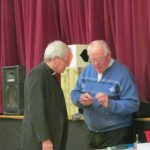 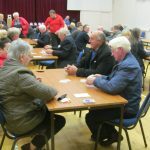 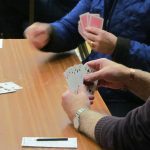 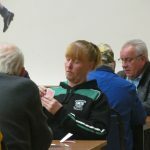 At McKenna Community Centre on Thursday 17th November, whist players from the Parish and further afield enjoyed an evening of playing whist at our Annual Parish Whist Drive. 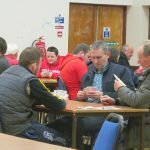 Players were treated to a delicious supper at half time to sustain them for the second half and to allow time for a catch up. 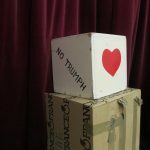 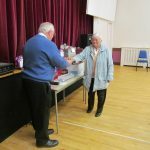 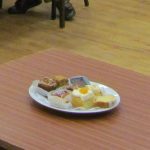 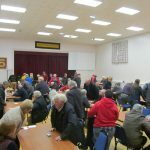 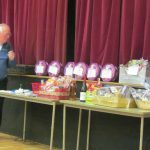 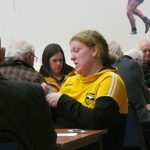 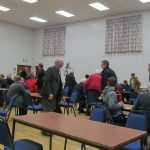 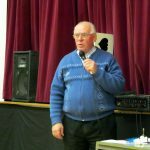 At the conclusion of the whist games and while scores were being totted up, a raffle for tickets sold in the hall was held for a number of prizes and then tickets were drawn for the Special Draw. 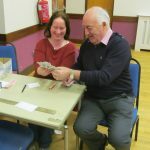 A very enjoyable evening ended with the winners of the whist being declared and prizes distributed. 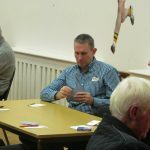 Whist Winners: Top Prize Jimmy McGuigan. 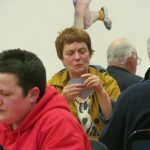 Ladies 1st Ronnie Magee, 2nd Jean Rogan, 3rd Helen Eccles. 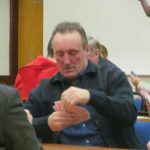 Gents 1st Gerard Coulter, 2nd Joe Close, 3rd Micheal Fitzmaurice. 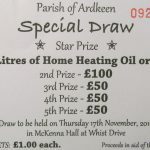 £100 Jean Rogan; £50 each to Joe Mageean, Nuala McGrattan and George Coyle.